If you have an old or antique Coca-Cola tray and need help determining its value, or if you want to sell a tray, please Contact Us for more information. We can be reached by phone at (404)-606-2648 or by email at Dale@CocaColaTrays.com. 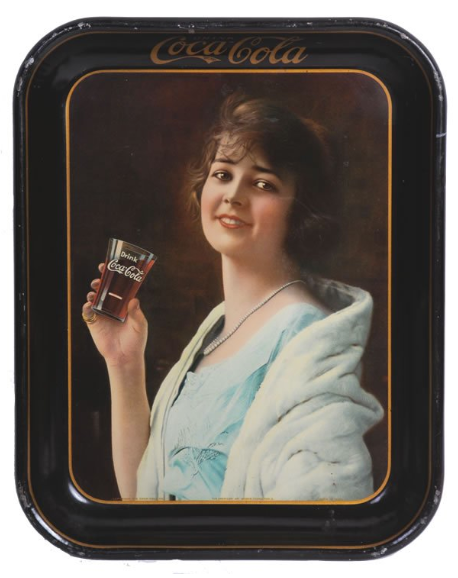 We are happy to provide appraisals or make offers to buy most Antique Coca-Cola Trays.